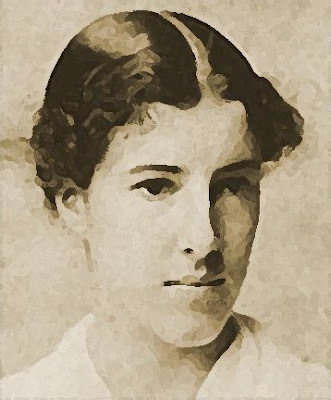 A site dedicated to Charlotte Perkins Gilman (1860-1935), prominent American short story and non-fiction writer, novelist, commercial artist, lecturer and feminist social reformer, and her life, her works, and her contemporaries. CHILDREN CEASE TO CRY FOR IT. c) The Nearest Druggist--a little. place--his poor little knee is scraped raw. And he howls, how he howls! it, bind it softly on the wound, keep it wet--and the pain stops. as a grown up. The effect is the same. Originally published in Forerunner: 1:1 (November 1909). This public domain text has been presented as found (with some minor format changes); this website and its owners are not responsible for errors, substantive and/or minor. Thank you for stopping by; feel free to post comments. 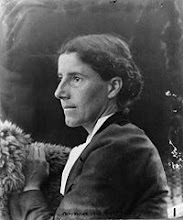 With the goal of bringing all of Charlotte Perkins Gilman's public domain works together on one site, the webmaster is in the process of compiling it here. Please check back often for updates. Original scholarly papers and essays are also welcome. Previously published work is okay. For more information, email the webmaster. Charlotte Perkins (Stetson) Gilman, The Critics, and The Yellow Wallpaper: Fiction "With a Purpose"
II. 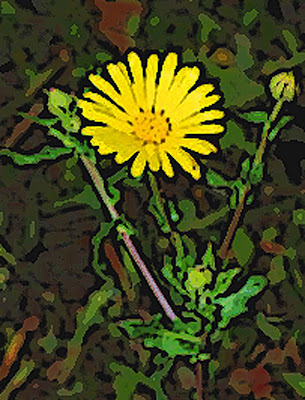 Fiction "With a Purpose"
Teaching Guide: "The Yellow Wall-paper"
CharlottePerkinsGilman.com, an unofficial site dedicated to the life and works of Charlotte Perkins Gilman, is affiliated with PostFoetry.com and Poets.net. We are NOT affiliated with any educational institution, although the webmaster is an educator. 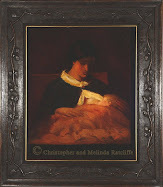 Furthermore, we are not affiliated with any other Charlotte Perkins Gilman sites. All public domain text has been presented as found (with some minor format changes); this website and its owners are not responsible for errors, substantive and minor. When using the text on this site, readers, users, and webmasters assume all risk. While CharlottePerkinsGilman.com welcomes commentary, the webmaster reserves the right to delete spam, unwanted advertising, hate speech, ethnic/racial intimidation, harassing/stalking posts, and libelous content. Special note to students: Feel free to use the content on this site as sources for your research papers. HOWEVER, please do not plagiarize the scholarly articles on this site; keep in mind that any text posted on the internet is easily accessible via a simple search on the major search engines. REMINDER: The penalty for plagiarism can be steep, for example, flunking a course and even being expelled from school. This site is copyright 2008, by Jennifer Semple Siegel. Other works posted here are either public domain works or copyright by their respective authors.